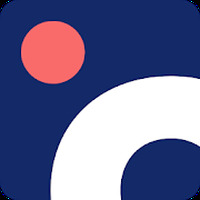 "How to search cheap flights on your phone or tablet"
App description: Find destinations, prices and make reservations quickly, safely and comfortably for travel to over 20 countries. Functions: The app has useful features for those who need to book tickets and includes more than 300 thousand routes, the option to add extra luggage and check stops. It's also possible to see your pass-through QR code. Activities: Once you have selected a destination, simply enter your personal information and select the payment method to purchase the ticket. The ticket will be available in the app itself. Installation requirements: A minimum of 4.29 MB of free memory space and Android 4.0 or higher. Rating: The TOP 1 Most popular Apps in Travel Checklist category. Ranking: The TOP 5 Most downloaded applications in Travel Checklist category. Many destinations to choose from. Ideal for planning trips by bus. Delays may occur in schedules. 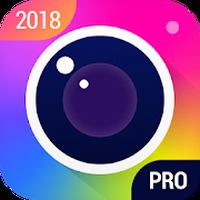 An alternative for those who want to organize fantastic trips to different countries without spending a lot of money. 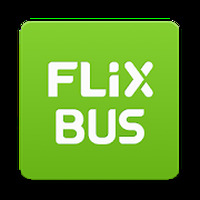 Do you like FlixBus - bus travel in Europe?